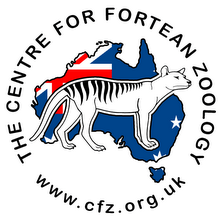 Funny how with today's WWW you find out about things happening in your own country from the other side of the world, so it's just as well it's from CFZ HQ. 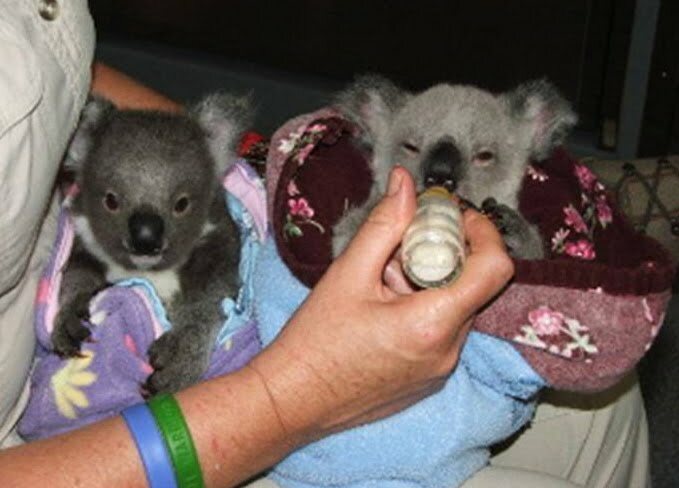 These cute twins, a rarity in Koala-dom, were saved after their mother was killed by a car. Check out the beautiful photos from Jan Edwards over at CFZ UK. Poor Sam the Koala - stuffed twice!